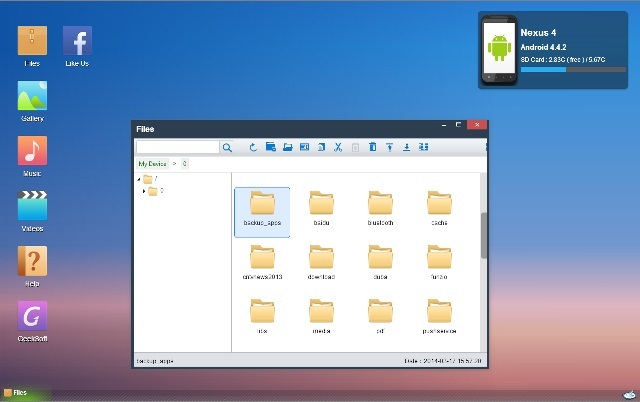 There are thousand of ways to move files between Android mobiles to PC, in our previous article we mention about How to Transfer Android Data Wirelessly with Software Data Cable App. 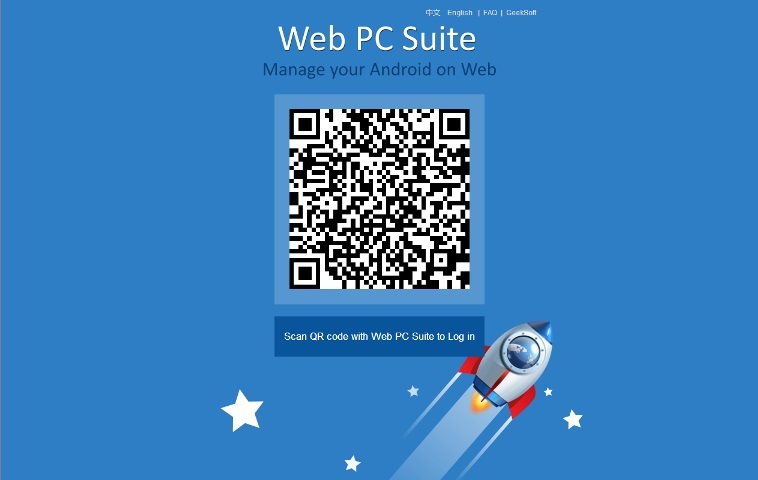 Today we found one more new application called Web PC Suite, another easy way to share contents between PC and Android devices. With the helps of this free application you can easily manages your gallery, videos, Music and other data on PC. No need to connect the USB cable on your device, all you have to install the Android app on your device and ready to go. To get started all you need and android device with WiFi connection, WiFi Router and Android app. Once the connection is setup with you PC via WiFi you can easily access all you file son your PC browser page. Lets take a look how the application works. Go to the Google play store on your android and install the Web PC Suite application, you can find the direct download link of the application at the end of this guide. Once the app is installed on your device, open the application form the device, on the very first screen of the application you will see the web address and the IP address to open the web application on the browser. Now open any of your favorite browser on your PC and type the IP address or web address to manage the android files. 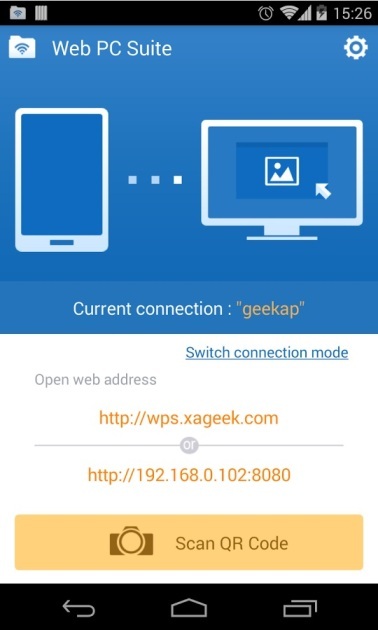 I recommend bookmarking wps.xageek.com for making the process super quick. Once the web page is open, you will see the QR Code which you have scan with your Android camera. Point your camera towards the QR Code, and within a few seconds your web browser on PC displays a page where you can browse photos and files on your phone. Note: Wireless transfer speeds generally match or exceed that of USB! It’s quite useful but i do prefer airdroid maybe because i use it for a long time.